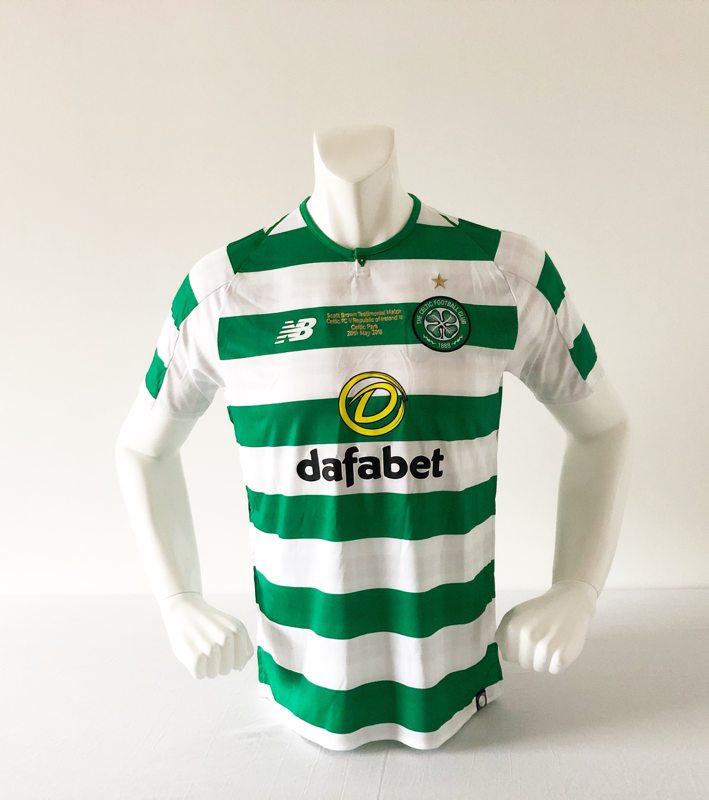 WELCOME TO MY CELTIC SHIRTS. 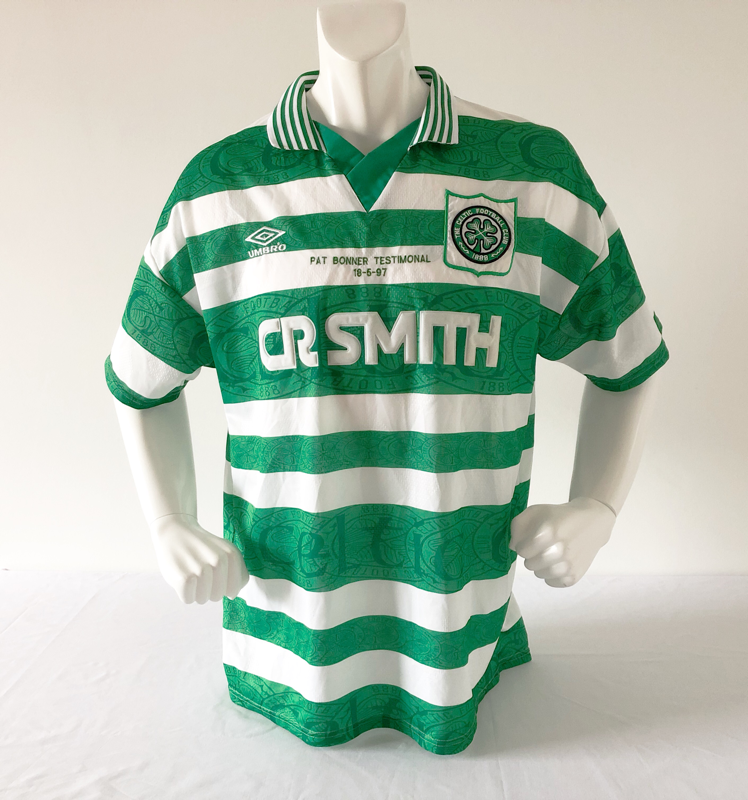 This site has been set up to showcase my collection of Match Worn and Player Issued Celtic Shirts. 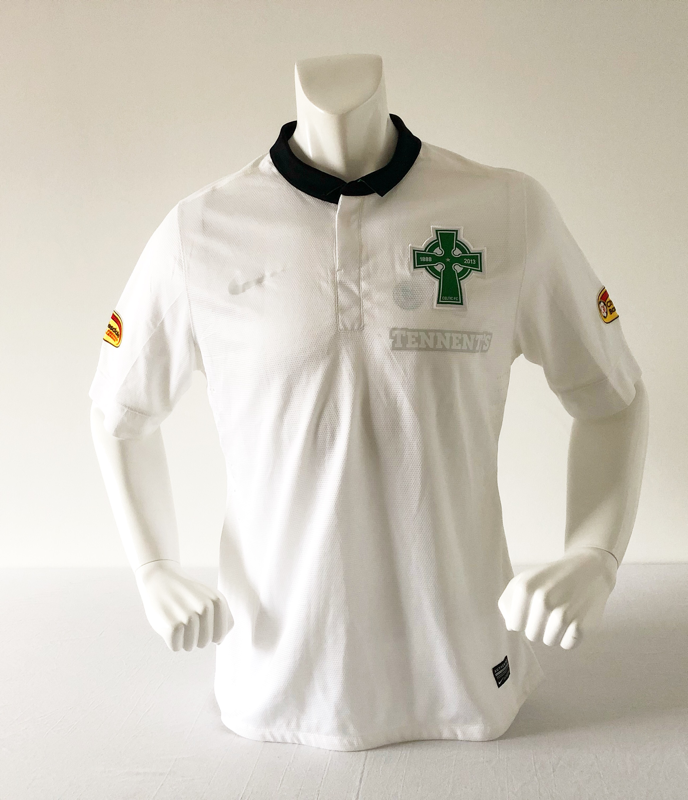 As a lifelong Celtic Supporter, i feel very privileged to own these iconic jerseys. Some worn by personal heroes of my own, they're all heroes who have pulled on Glasgow's green and white. 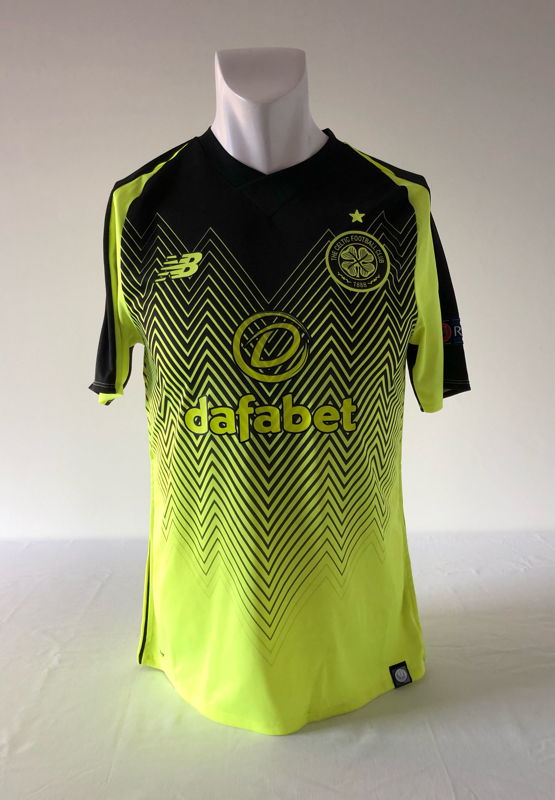 Please note that none of these shirts are for sale, however if you have something that you feel may enhance my collection then please feel free to contact me here. Thanks for visiting the site. Feel free to pop back again and check out new additions as my collection grows.